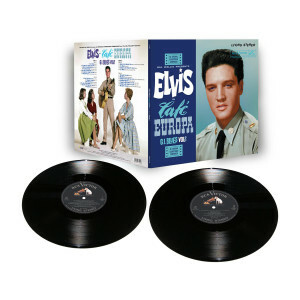 FTD VINYL is please to announce the release of “ELVIS – “CAFÉ EUROPA – G.I. BLUES VOL. 2” limited edition. The album contains more great outtakes from the G.I Blues soundtrack sessions. Mastered at Abbey Road Studios, the album is released in 180 gram format.